for $134,900 with 2 bedrooms and 1 full bath, 1 three quarter bath. 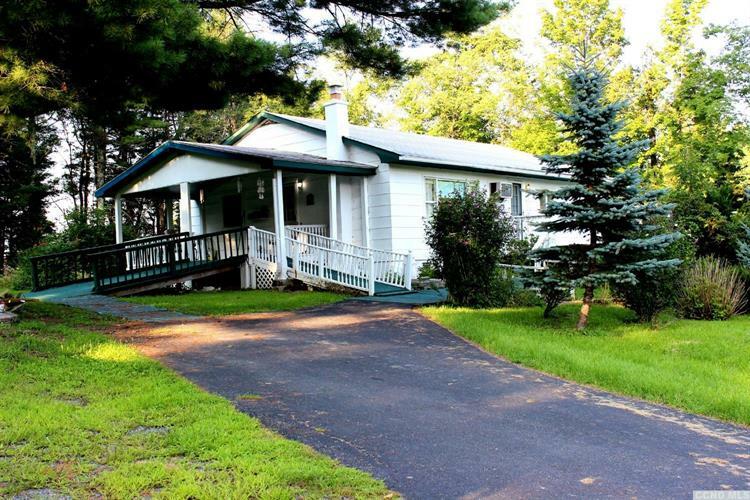 This 1,380 square foot home was built in 1970 on a lot size of 4.70 Acre(s). 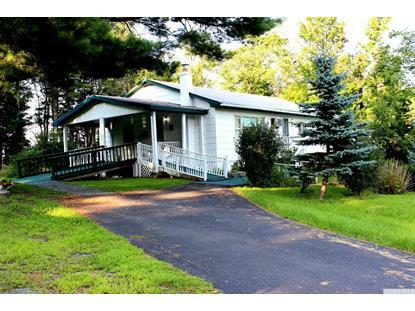 Located in lovely Corwallville in the Town of Durham on 4.7 acres. Besides the 2 bed room home there is a guest cottage in need of some TLC. Only 2 hrs from NYC and 20 minutes to Windham Mountain this is a perfect weekend home, first time buyer home or retirement home. The covered side deck with ceiling fan is perfect hot or rainy days. The front deck overlooks plantings and in the winter the Catskill Mountain Range.